Dave Clarke brings the big picture perspective on linked data, semantic web, and technology infrastructure for knowledge organisation. 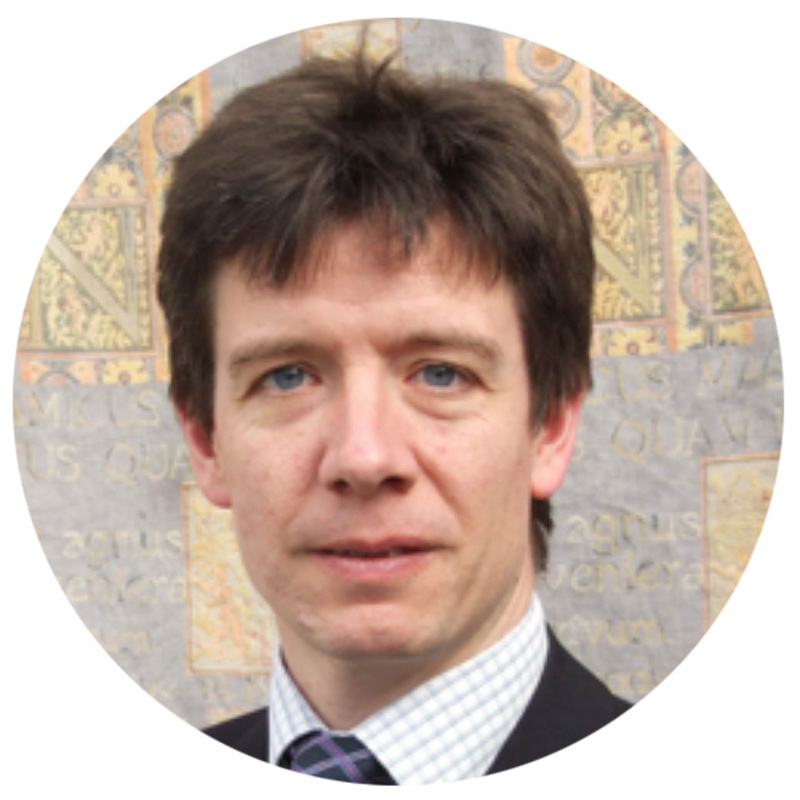 Patrick Lambe brings expertise in the "middleware" of knowledge organisation: taxonomies, search and auto-classification. Maish Nichani brings the "front end" perspective of designing environments for real people doing real work. David is co-founder and CEO of the ﻿Synapti﻿ca® group of companies, providers of enterprise software solutions for taxonomy and ontology management. His previous roles include CTO of Synapse Corporation and Global Taxonomy Director at Dow Jones. He served on the NISO committee responsible for authoring the 2005 version of the US national standard for controlled vocabularies, ANSI/NISO Z39.19, and is a Fellow of the Royal Society of Arts. David leads R&D at Synaptica, and is currently developing a range of Linked Data software solutions for ontology management, semantic indexing and content annotation. Patrick is the author of Organising Knowledge: Taxonomies, Knowledge and Organisation Effectiveness (Oxford 2007), one of the leading books in knowledge organisation. 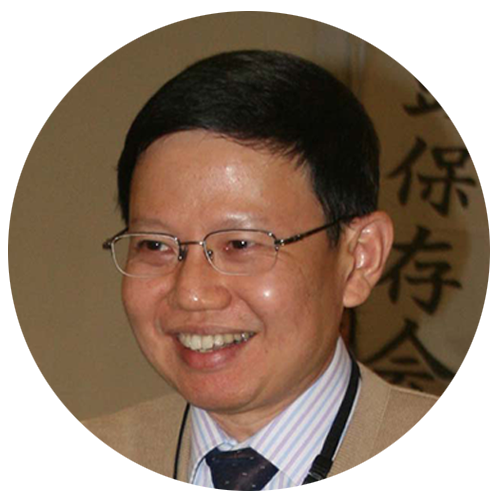 He is co-founder and Principal Consultant of Straits Knowledge, Visiting Professor in the KIM PhD programme at Bangkok University, President of the International Society for Knowledge Organization Singapore Chapter and a member of the editorial advisory board of the Journal of Knowledge Management, Knowledge Management For Development Journal, and Journal of Entrepreneurship, Management and Innovation. He consults, teaches and trains on taxonomy development and knowledge organisation around the world. 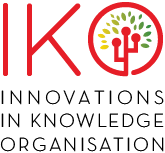 His new book, co-authored with Nick Milton, is The Knowledge Manager's Handbook, published by Kogan Page. 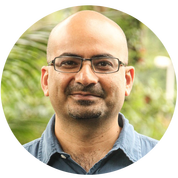 Maish is a highly respected thought leader and practitioner in the field of user experience design with over 10 years of experience in designing complex information environments. His projects cover user needs analysis, technology selection, usability design, information architecture, search interface design and intranet design. He is the founder and Principal of PebbleRoad, an innovative user experience design consultancy that helps organisations turn complex, challenging problems into elegant, innovative designs. 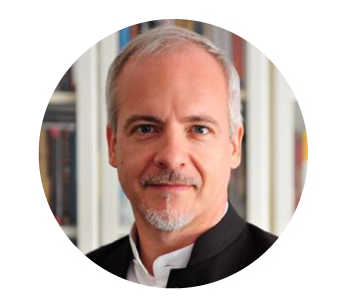 He is Vice President of the International Society for Knowledge Organization Singapore Chapter and has been an active member of the design community since 2000, having spoken at international conferences, held workshops, written articles and two books on information design. Maish has curated and led learning events on designing the search experience, the art of persuasive design, building search based applications, using pattern libraries and content modelling, service design, and usability. Maish is the organiser of the 2016 World Information Architecture Day Singapore. 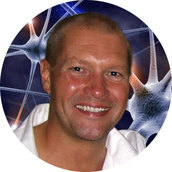 Joseph Busch is the Founder and Principal Consultant at Taxonomy Strategies. For the past 14 years Taxonomy Strategies has been guiding organizations such as Deloitte, MasterCard, the International Monetary Fund, and the Robert Wood Johnson Foundation in developing frameworks that help improve information capture, preservation, search, retrieval, and governance. Before founding Taxonomy Strategies Joseph Busch was Vice President for Infoware at Metacode Technologies, an early developer of commercial semantic technology applications, and the Getty Trust’s Program Manager for Standards and Research Databases, including the Getty Vocabulary Program. Mr. Busch is a Past President of the Association for Information Science and Technology, and is currently a member of the Dublin Core Metadata Initiative Executive Committee. Stella Dextre Clarke is an independent consultant specializing in the design of thesauri and other types of Knowledge Organization System. After leading the development of the standard BS 8723 (Structured Vocabularies for Information Retrieval) she also chaired the Working Group responsible for ISO 25964, today’s international standard for thesauri. Her work on vocabulary standards was recognized in 2006 when she won the Tony Kent Strix Award for outstanding achievement in information retrieval. Stella is a Fellow of the Chartered Institute of Library and Information Professionals and is currently Vice-President of ISKO (International Society for Knowledge Organization). Alan Gilchrist started his career in information work as Assistant Information Officer at the food manufacturer H.J.Heinz where he worked for four years before joining the Research Department of Aslib, working mainly on systems analysis and manually operated information retrieval systems. 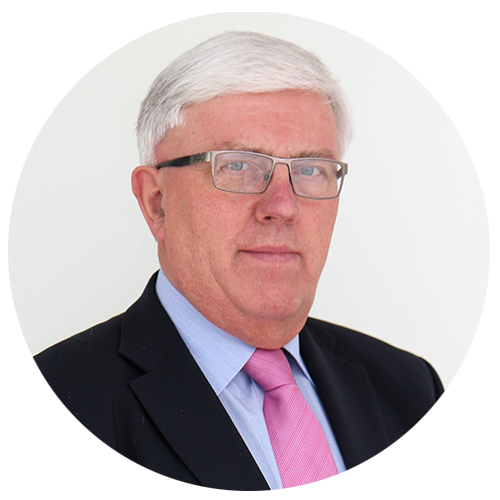 He then helped to set up a consultancy section within the Department on the arrival of Brian Vickery as Head. In 1977 he left Aslib to set up his own consultancy practice working in both the public and private sectors, as well as for, and through, international agencies such as the EEC, UNESCO and OECD with major projects in Europe, Turkey, Singapore, Argentina and the Philippines. 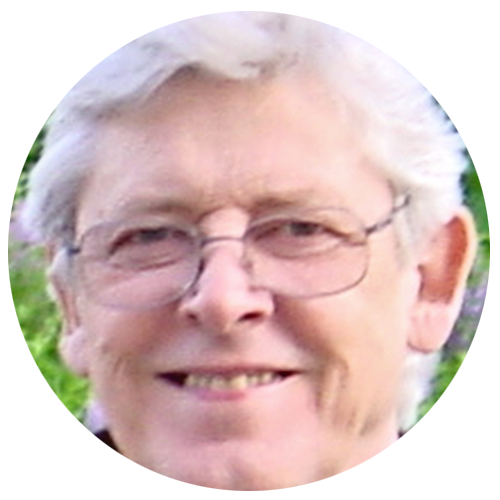 Alan Gilchrist was the founding Editor of the Journal of Information Science, launched in 1979 by the Institute of Information Scientists and the North-Holland Publishing Company (later to become Elsevier). He continued in this role for nearly twenty years and is now Editor Emeritus. He has written and lectured extensively and in 2006 was awarded an Honorary Doctorate by the University of Brighton for services to Information Science. Charlie Hull is the Managing Director and co-founder of Flax, a specialist consultancy who build high-performance search applications using open source software. Charlie has been working in the search field for over 15 years and regularly writes on search-related subjects. He also runs the Cambridge Enterprise Search Meetup and London Lucene/Solr Meetup and speaks at conferences across the world. Chris Khoo is an associate professor in the Wee Kim Wee School of Communication & Information, Division of Information Studies at the Nanyang Technological University, Singapore, where he teaches courses in knowledge organisation, information architecture, data mining and Web-based information systems. He obtained his PhD at Syracuse University in 1997, his MSc in Library & Information Science at the University of Illinois, Urbana-Champaign in 1987, and a BA from Harvard University. He has also worked for several years as a science reference librarian, cataloger and online information searcher at the National University of Singapore Libraries. His main research interests are in knowledge organization, ontologies, automatic sentiment categorization, human categorization behavior, natural language processing, information extraction, multidocument summarization, and clinical decision support systems. 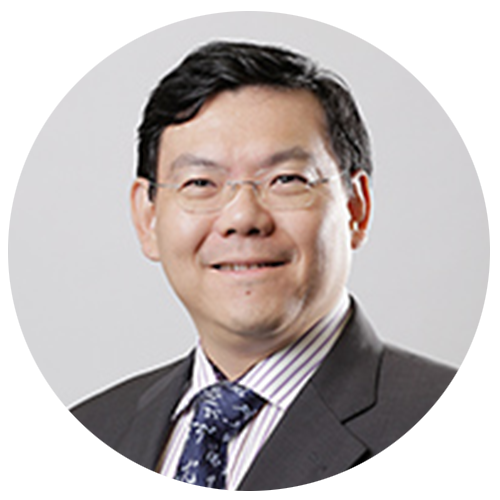 Dr Mun-Kew Leong is Deputy Director of the Institute of Systems Science, National University of Singapore. He oversees the graduate programmes at NUS ISS. Prior to ISS, Mun-Kew was at the National Library Board Singapore (NLB) as CTO, Deputy CIO, and Director, Digital & Knowledge Infrastructure. As Deputy CIO, he started efforts in master data management, enterprise architecture and corporate governance of IT. Before NLB, Mun-Kew was Principal Scientist at the Institute for Infocomm Research and VP/CTO of an IT startup. He has published and patented and is an invited speaker in many talks. Mun-Kew received his PhD from Stanford University and has more than 25 years of R&D and commercial experience in IT. 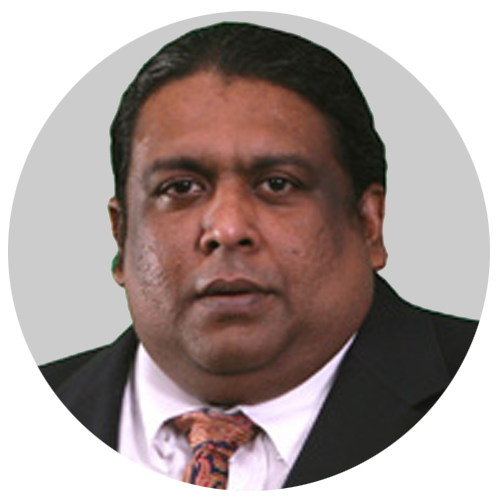 Dr. Dickson Lukose (PhD) is the Head of the Knowledge Technology Research and Development Cluster at MIMOS BHD. Dr Lukose is also the director of the Artificial Intelligence Laboratory as well as the Centre of Excellence in Semantic Technologies. Before returning to Malaysia, Dr. Lukose spent many years working in financial services industry developing enterprise applications. He has done over 10 years of academic research in Artificial Intelligence, supported by research grants from Graphic Directions, Leverhulme Foundation, CSIRO, and Australian Research Council. Dr. Lukose has authored over 80 research papers and technical reports on the subject of artificial intelligence, knowledge acquisition and modeling for scientific journals and conference proceedings, chaired or co-chaired over 25 international conferences on these subjects, and edited a number of books in these areas. Agnes Molnar is CEO and Managing Consultant of Search Explained, specialising in Enterprise Search and Information Architecture. She has worked for various companies throughout the world, developing dozens of Enterprise Search implementations for both commercial and government organizations. She is especially renowned for her familiarity and extensive knowledge in SharePoint and other Content Management Systems. 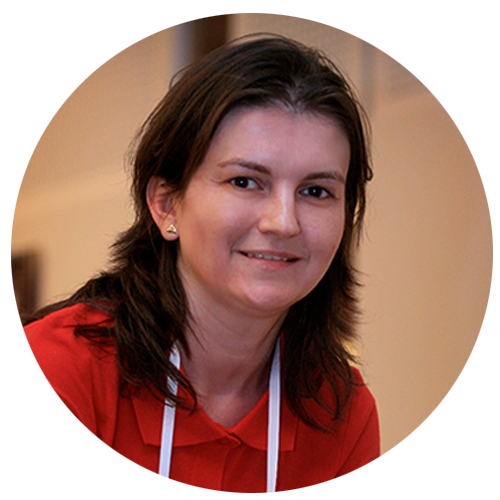 Since 2008, Agnes has been a consistent recipient of the prestigious Microsoft Most Valuable Professional (MVP) Award, for actively sharing her technical knowledge. She is a regular speaker at technical conferences and symposiums around the globe. She has also co-authored several books and white papers. She also maintains her passion and dedication on the subject through her blog, where she shares troubleshooting tips, best practices, and other useful resources in Content Management with a light and wholesome approach. 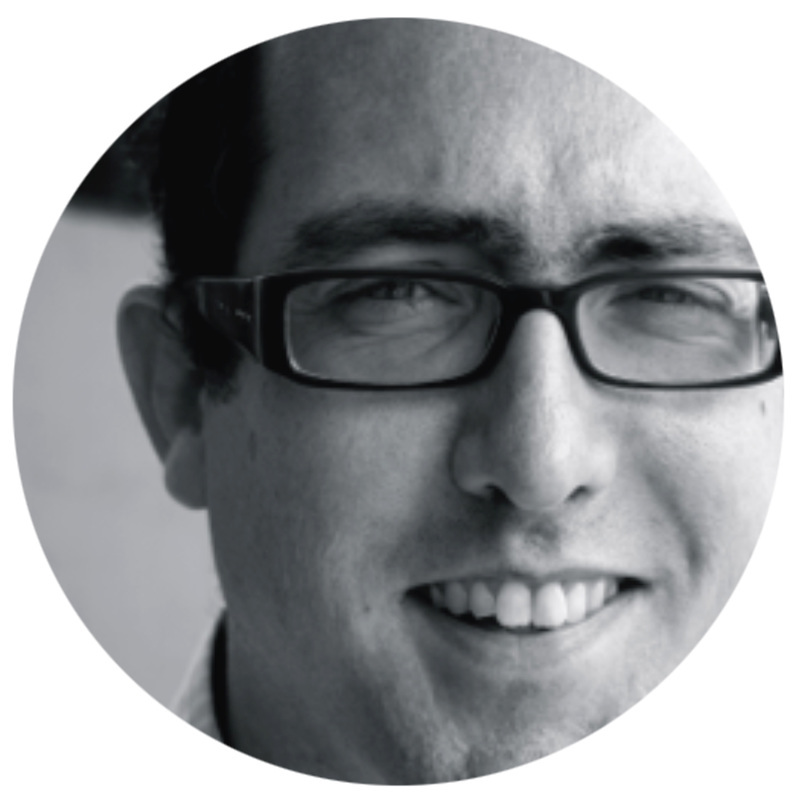 Matt Moore is Senior Consultant with Panviva in Australia and previously Manager, Market Operations at PwC Australia. Matt has spent 15 years working in knowledge and information management, learning, marketing, sales operations and communications with organisations such as PwC, IBM, Oracle and the Australian Securities and Investment Commission. He lectures at the University of Technology Sydney, writes for Online Currents and is a former chair of the New South Wales Knowledge Management Forum. Douglas Oard is a professor at the University of Maryland, College Park (USA), with joint appointments in the College of Information Studies and the Institute for Advanced Computer Studies (UMIACS). Dr. Oard earned his Ph.D. in Electrical Engineering from the University of Maryland. 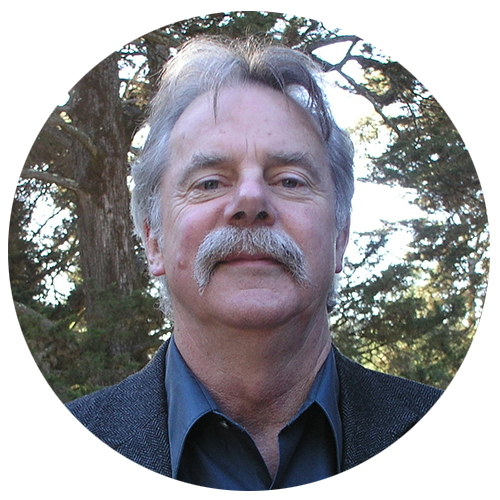 His research interests center around the use of emerging technologies to support information seeking by end users, most notably on interactive techniques for cross-language information retrieval, on searching conversational media such as speech or email, on e-discovery, and on supporting information access in large archival collections. Additional information is available at http://terpconnect.umd.edu/~oard/. 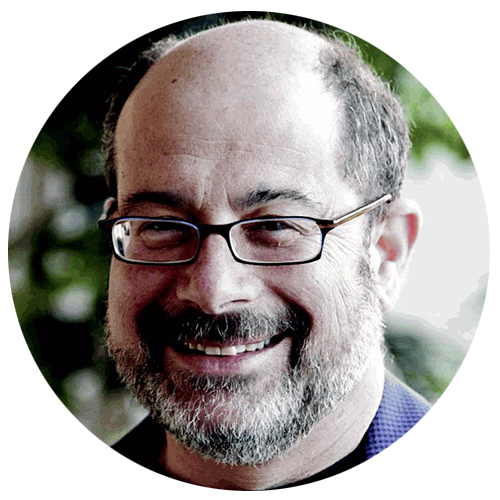 Tom Reamy is currently the Chief Knowledge Architect and founder of KAPS Group, a group of knowledge architecture, taxonomy, and text analytics consultants. He has 20 years of experience in information architecture, enterprise search, intranet management and consulting, education software, and text analytics consulting. Tom’s academic background includes a Master’s in the History of Ideas, research in artificial intelligence and cognitive science, and a strong background in philosophy, particularly epistemology. He is a widely published author, Program Chair of Text Analytics World, a frequent speaker at information and knowledge management conferences, and is the author of an upcoming book on text analytics. Martin White set up Intranet Focus Ltd in 1999. His work encompasses intranet and information management strategy development, and enterprise search strategy and management. He is a Visiting Professor at the Information School, University of Sheffield and also lectures at City University, London. Martin has written seven books, most recently Enterprise Search for O’Reilly Media in 2012. The second edition will be published in May 2015. 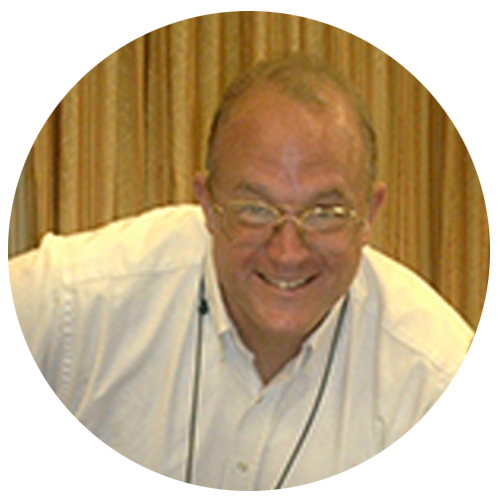 He authors a Perspectives column for Business Information Review and a monthly column on enterprise search for CMSWire. His clients have ranged from the United Nations to a small convent in West London. Martin remains puzzled why so many organisations depend on virtual teams and yet spend no effort to train participants and leaders into the complexity of virtual working. 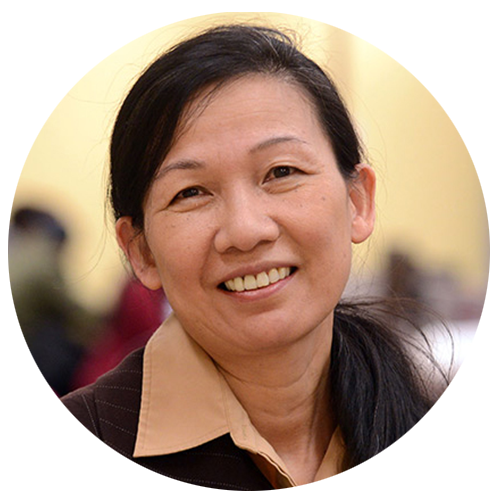 Dr. Marcia Lei Zeng is Professor of Library and Information Science at Kent State University. She holds a Ph.D. from the School of Information Sciences at University of Pittsburgh (USA) and M.A. from Wuhan University (China). 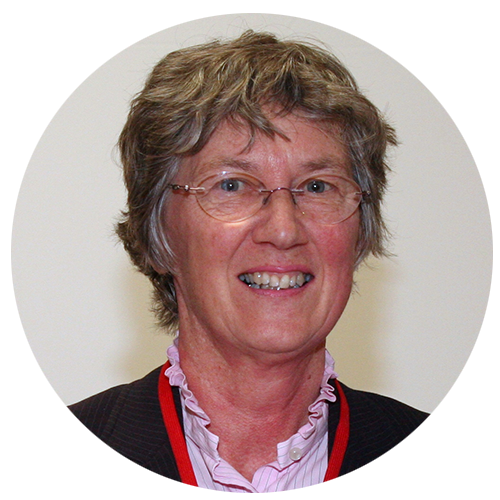 She has been involved in the development and research of knowledge organization systems (KOS) for over 25 years and contributed to the related standards including NISO Z39.19 and ISO 25964 for structured vocabularies. Her services include the Executive Board member of the International Society for Knowledge Organization (ISKO), Director-at-large of the Association for Information Science and Technology (ASIS&T), and member of the Executive Committee of Dublin Core Metadata Initiative (DCMI). Her major research interests include KOS, Linked Data, metadata and markup languages, smart data and big data, database quality control, semantic technologies, and digital humanities.